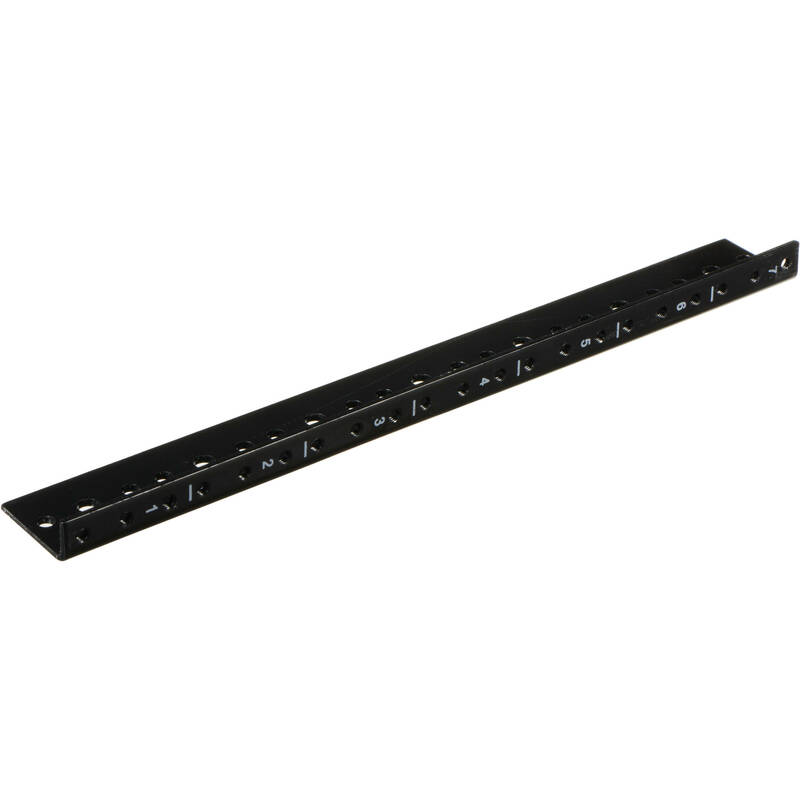 The Raxxess RKRL 7 Space Rack Rail (1-Pair) (Black, Baked Enamel Finish) is a rail designed to fit any Raxxess or other brand standard 7 space rack cabinet. It is an 11-gauge steel, full hole rack rail. The rail is punched and tapped for 10-32 screws. There are side mounting holes punched in every space. Box Dimensions (LxWxH) 15.5 x 3.2 x 0.2"
The description only includes package dimensions, how long are the rails themselves?